For the third consecutive year Gastronomic Benidorm is celebrated, an appointment that promotes good food and traditional native recipes from this Mediterranean place including the specialties from all over the world. Gastronomic Benidorm offers a select list of menus on a wide range of restaurants in Benidorm. Aitona, Art a la Cuina, Barranco playa, or the gourmet boutique hotel Villa Venice are four of the 27 restaurants that offer their guests their delicious proposals. 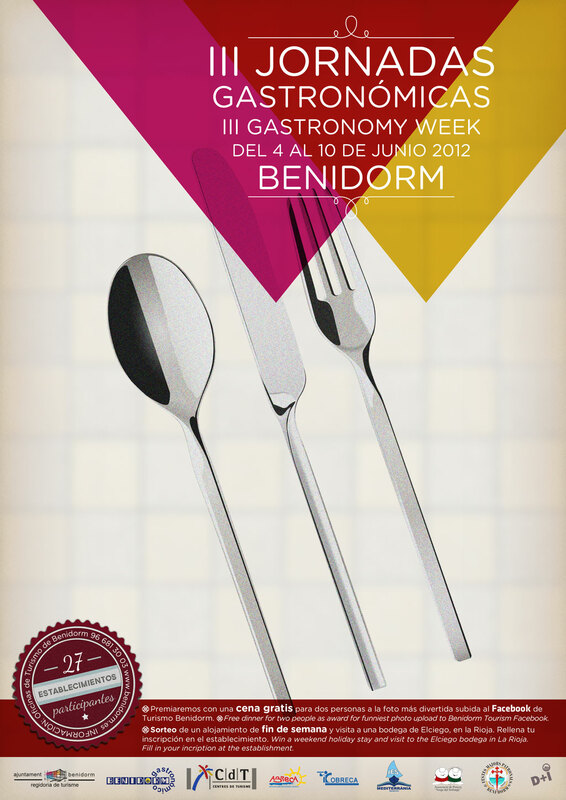 Guide of restaurants and menus of the Gastronomic Benidorm 2012, in english.